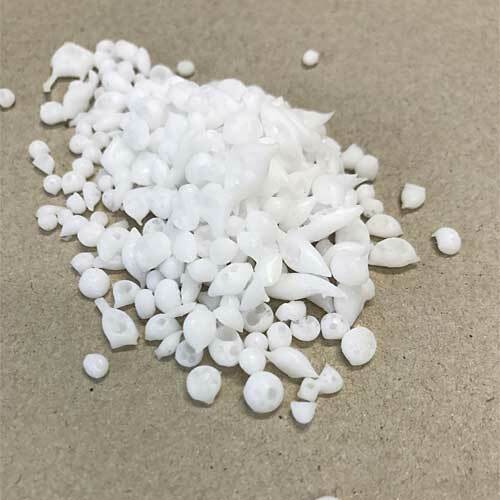 Enhans PE-65 is a mixture of wax and synthetic polymers with unique formulating advantages. Enhans PE-65 is used as a thickener and viscosity modifier, it imparts hardness and slip, is a melt point modifier and a gelling agent. Enhans PE-65 can be used to boost SPF values in sunscreens, thicken and structure color cosmetics, and works as a tremendous gelling agent. Use in lipsticks, sticks, anhydrous color formulations, creams and butters, or any product with sunscreen.